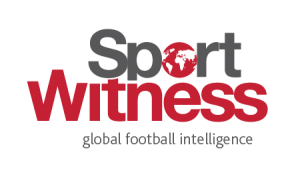 Leander Dendoncker’s move to Wolves, and how it isn’t working out perfectly yet for the footballer, is the subject of almost daily articles in the Belgian media. 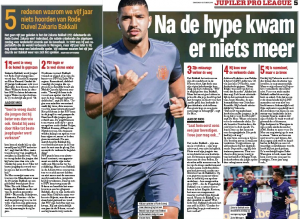 Tuesday’s edition of Het Nieuwsblad has a feature on Zakaria Bakkali and how his career stalled after a good start, and manages to bring in Dendoncker, so called transit clubs, and Jorge Mendes. Aad de Mos, a former manager, is a mouth on a stick in the Belgian media. Always happy to share his opinions and put himself across as an absolute expert on countless issues in football. 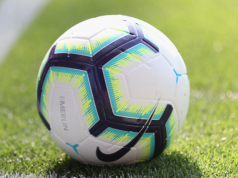 The Dutchman has given five reasons why Bakkali’s career stalled, and when it comes to number four, Wolves and Mendes get a mention. Now, Wolves doesn’t seem to be much of a transit house at the moment. All clubs buy and sell players, but the summer window saw little meaningful outward action for Nuno Espirito Santo. For some reason, and this isn’t first time similar has been said in Belgium, the club has been painted poorly in the country, which may have a lot to do with the palpable dislike for Dendoncker. It’s all a little odd.